The coastal highway between Picton and Christchurch (State Highway 1) has re-opened for day-time travel (7am-8.30pm during summer hours), restoring a popular and scenic route in the South Island, but drivers need to take care and be aware that travel times may be slower with road works still underway. Fancy a getaway? 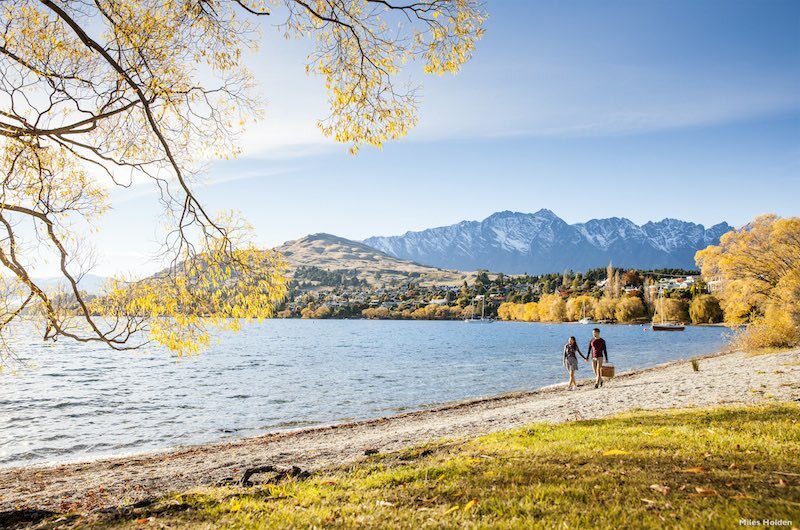 The official summer period may be coming to an end but New Zealand is still a fantastic place to explore as autumn arrives in March. There are long days to enjoy, sunshine and the changing colours of the season across the country. 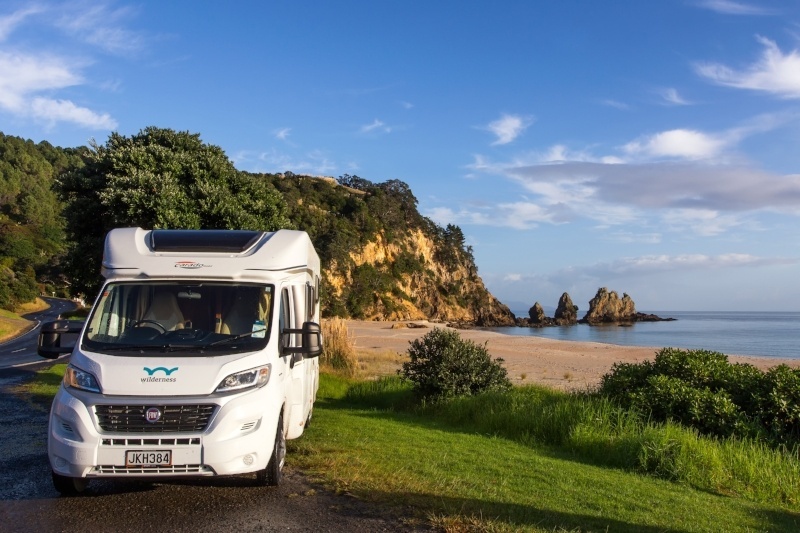 Here are the top five reasons you should book a Wilderness Motorhomes New Zealand holiday in March. 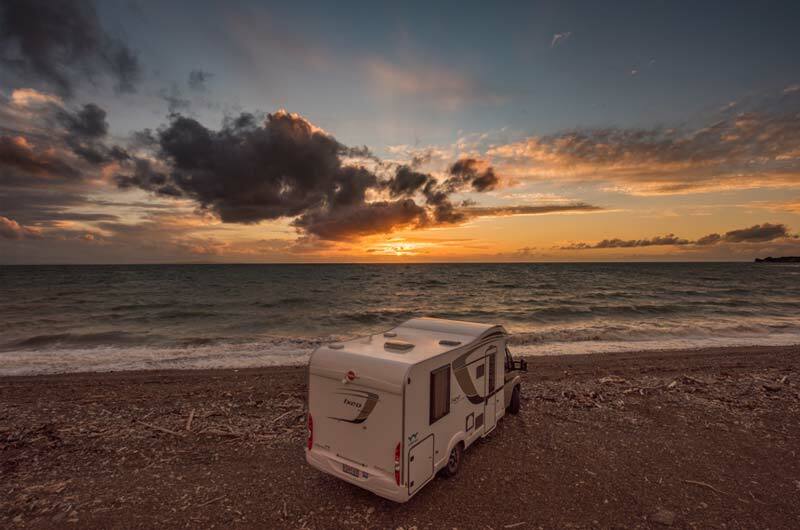 Experienced motorhomers love life on the road, as they know the freedom that travelling in a motorhome brings. 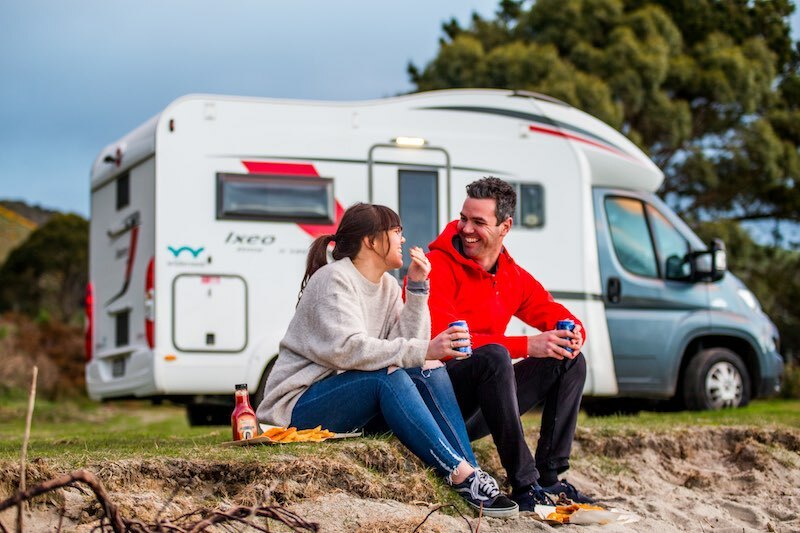 For those new to holidaying on wheels, it can help to have a few pointers on how to make sure you’re getting the most out of your motorhome experience. Trying to decide where to go in your Wilderness motorhome? We have 10 new itineraries that take the guesswork out of planning your New Zealand holiday and ensure you see all the best bits in the time that you have. We have a winner – and it’s spectacular! 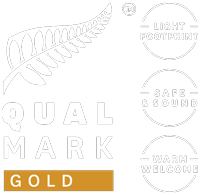 A video entitled “New Zealand Unplugged” by Mike Brown is the winner of our second Wilderness Video Competition. 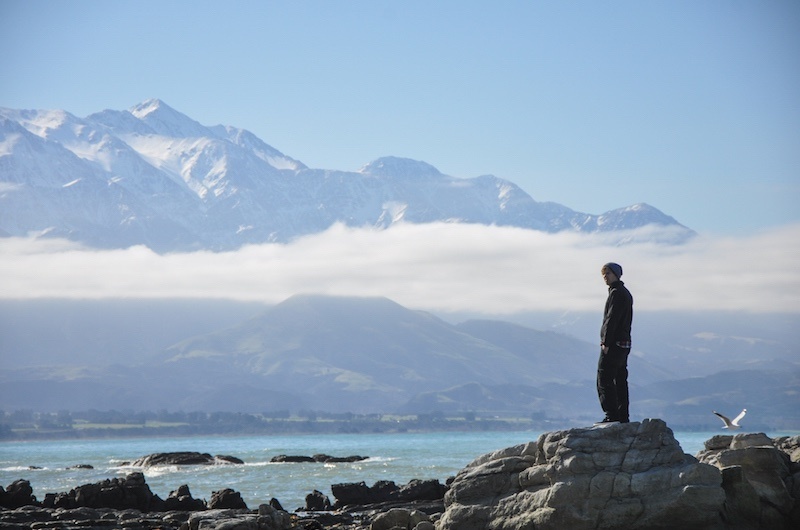 New Zealand is a beautiful country with picture-perfect scenery around every corner. 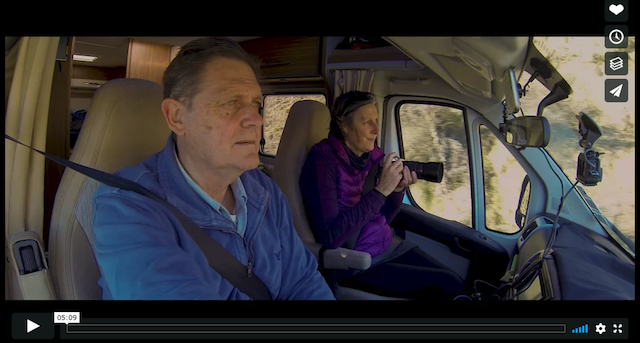 Many of the people who hire a motorhome from Wilderness are photography enthusiasts. 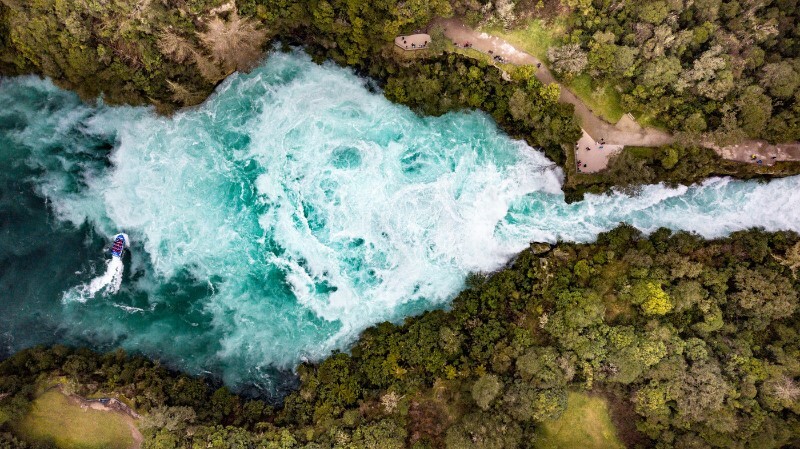 They want to capture New Zealand's majestic landscapes and scenic backdrops from behind a lens, and sometimes from above. Life changes in every possible way when you become a parent - including the way you travel. 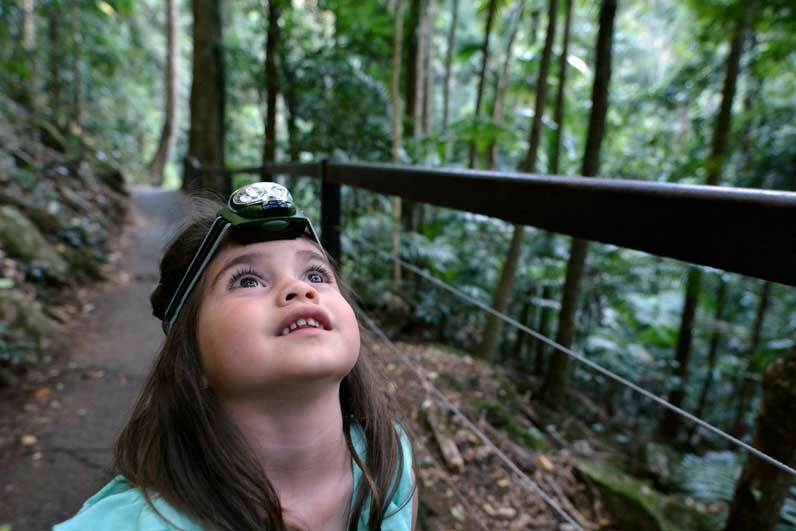 While you may be swapping sleep-ins and cocktails for playgrounds and early nights, you don’t have to give up your dreams of travelling with freedom and adventure simply because you have little ones in tow. 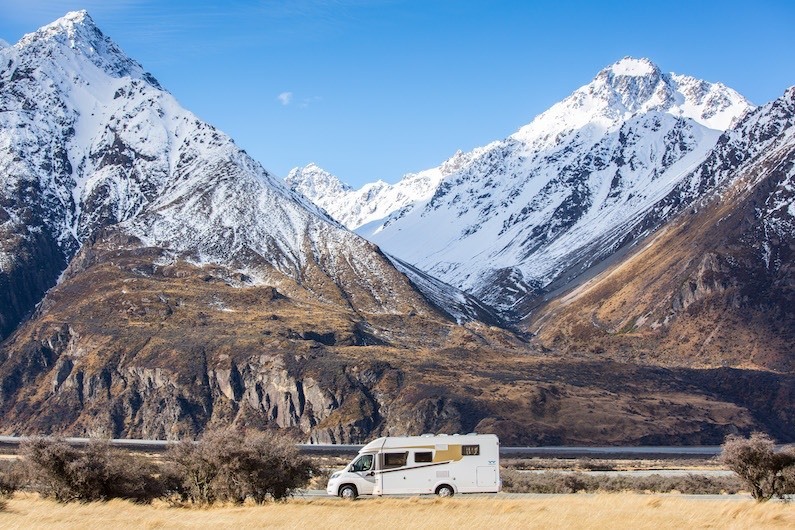 Travellers often have concerns about driving in a foreign country such as New Zealand. 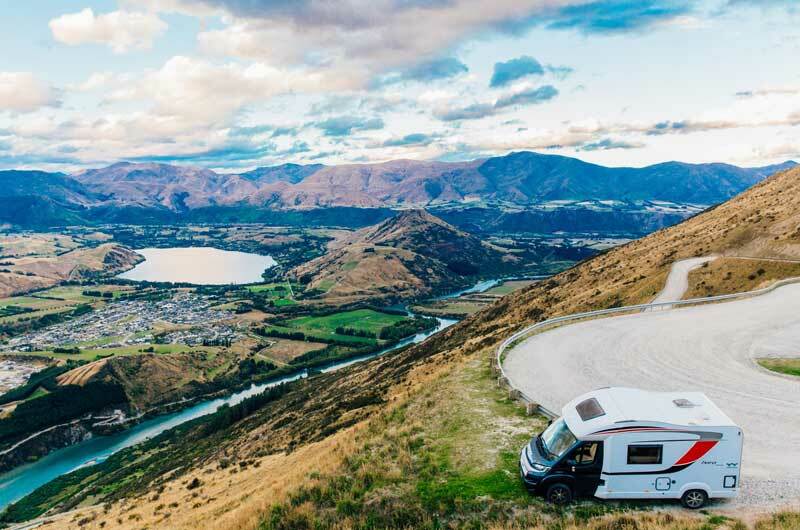 In this blog we cover why it’s easier than they think.This blog post is written for senior travellers, and relates to our eBook Travel Wisdom: A senior's guide to holidaying in New Zealand. Retirement means more time to spend time with the ones you love and to do the things you enjoy, including that once-in-a-lifetime trip you’ve been dreaming about.